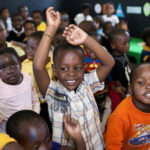 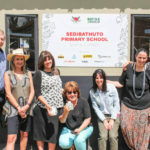 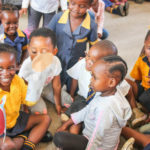 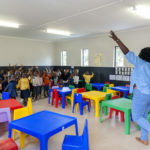 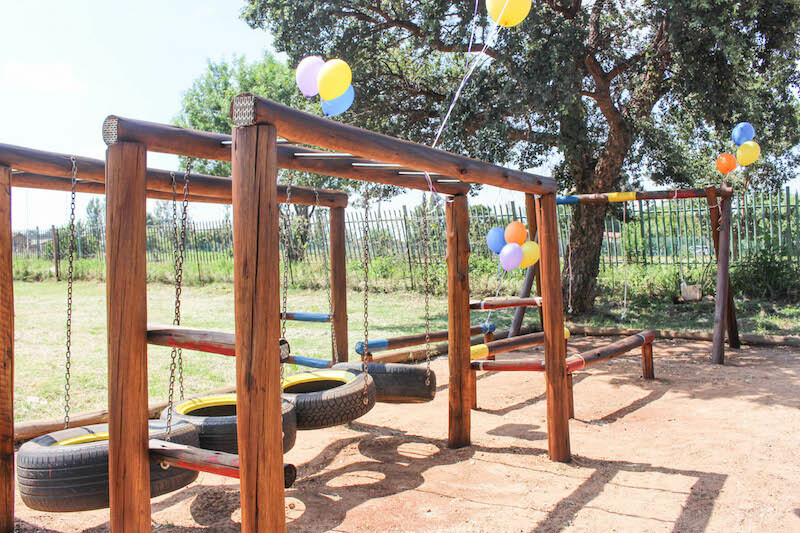 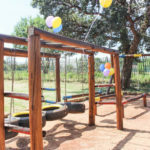 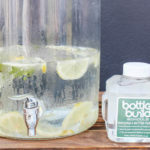 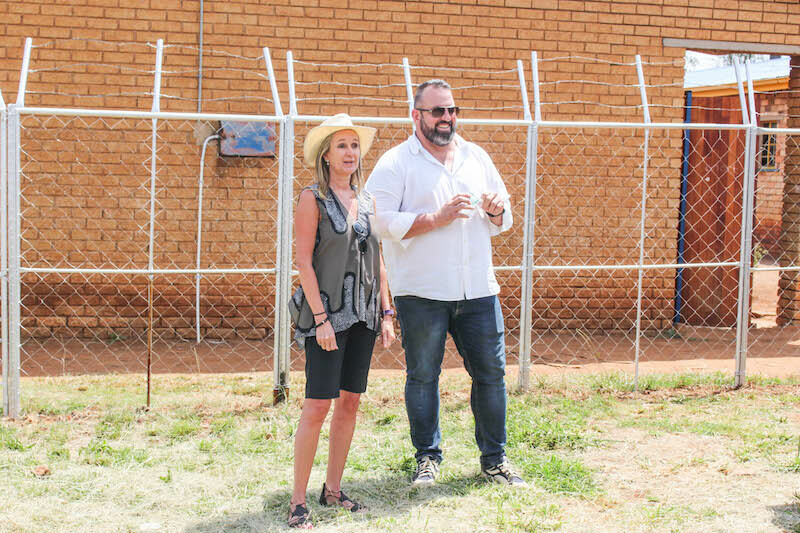 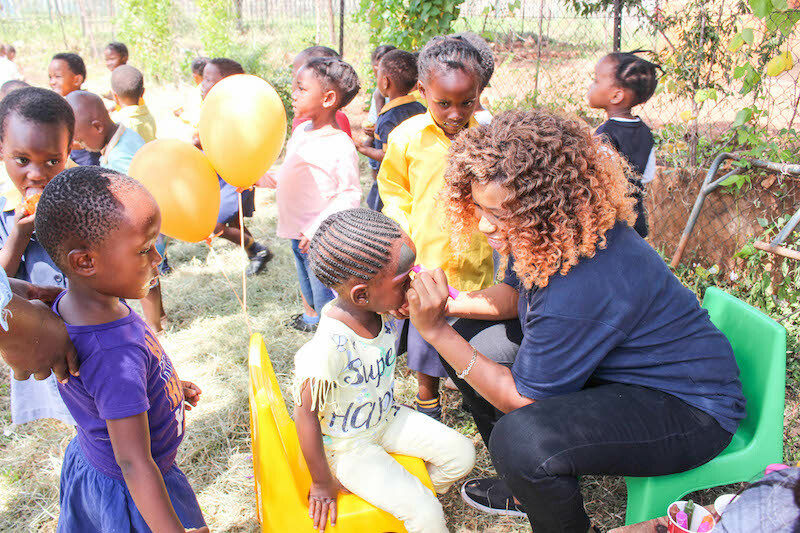 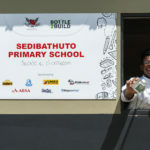 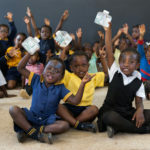 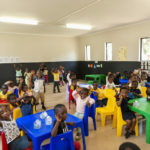 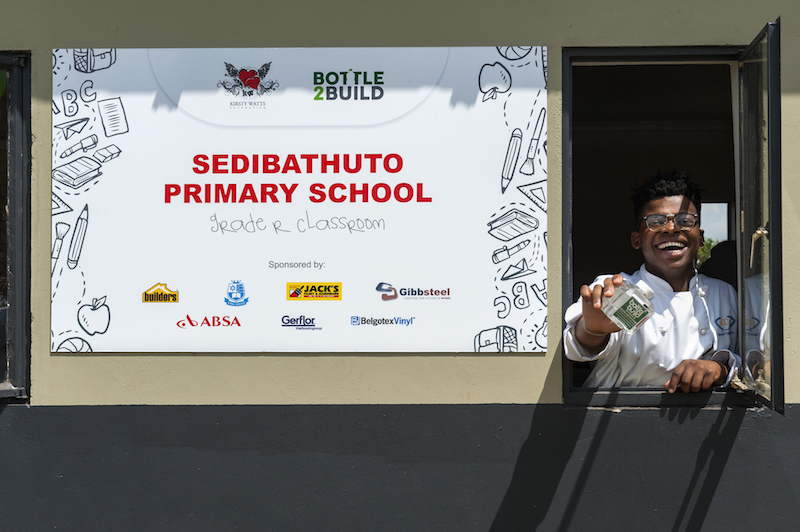 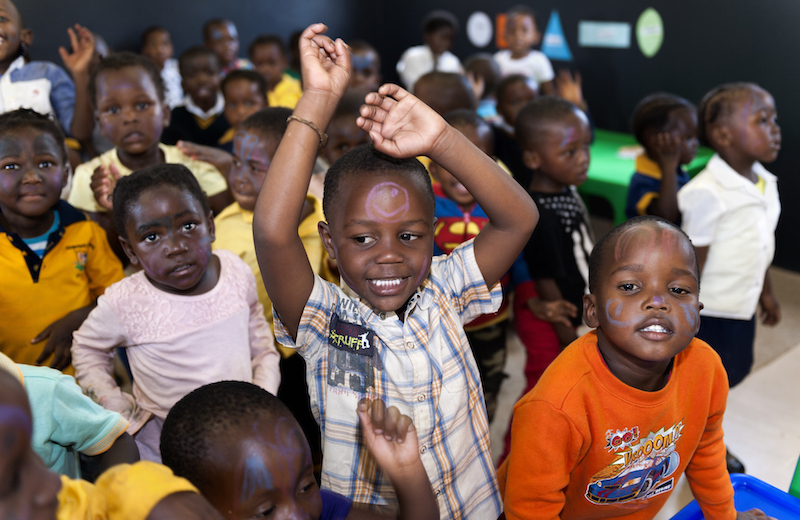 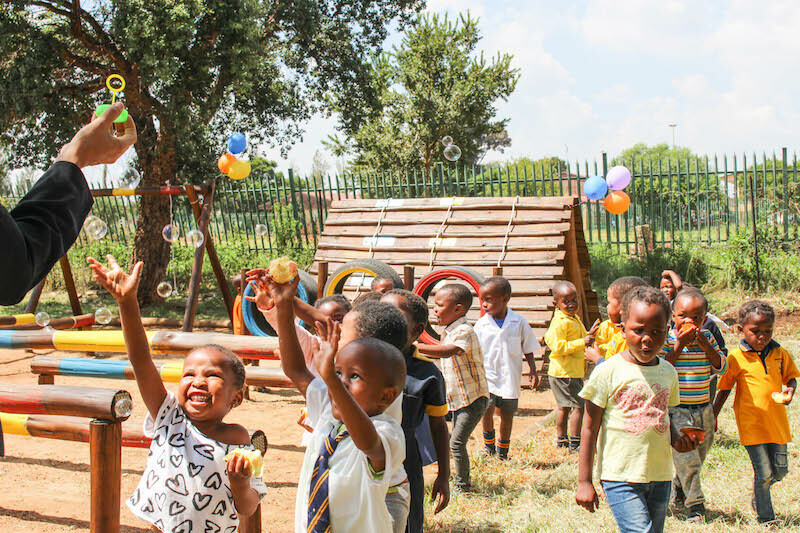 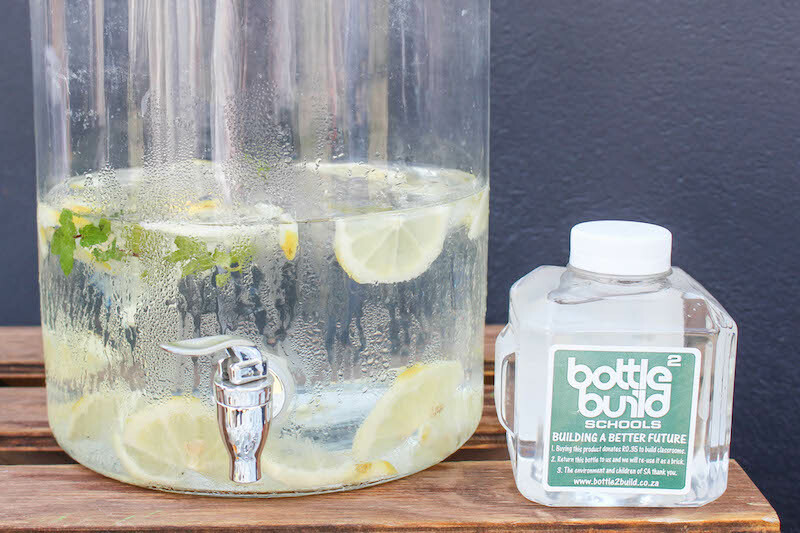 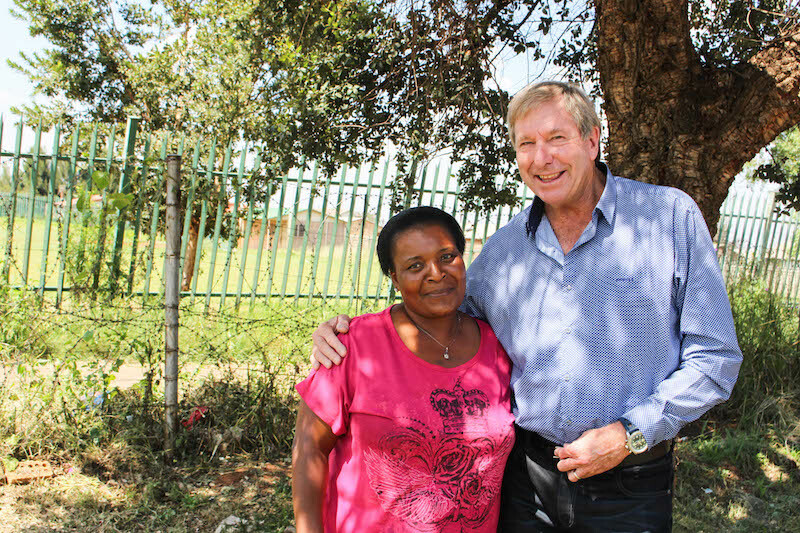 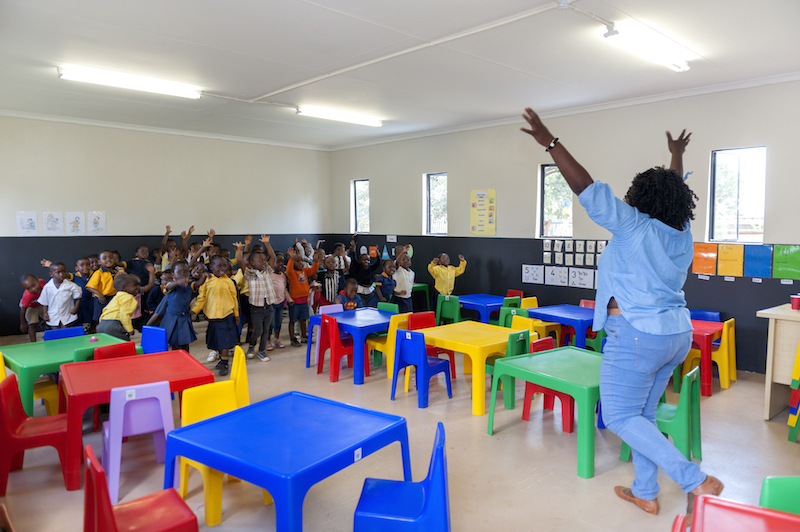 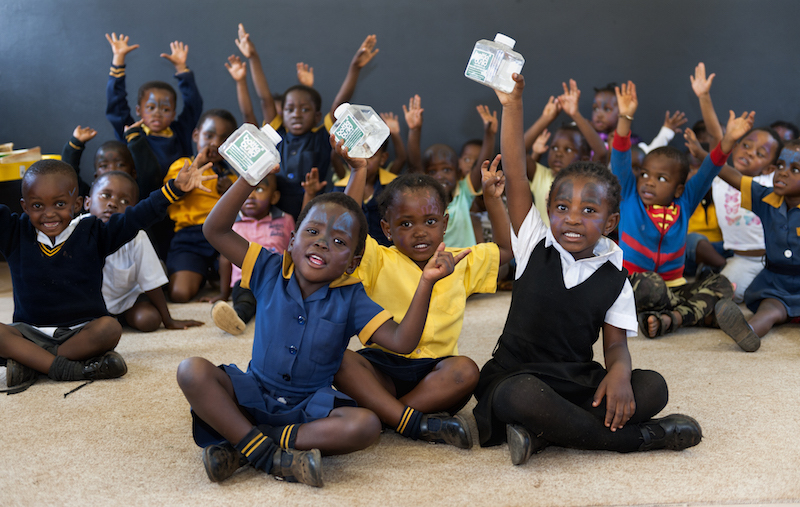 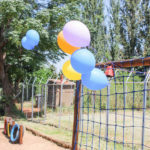 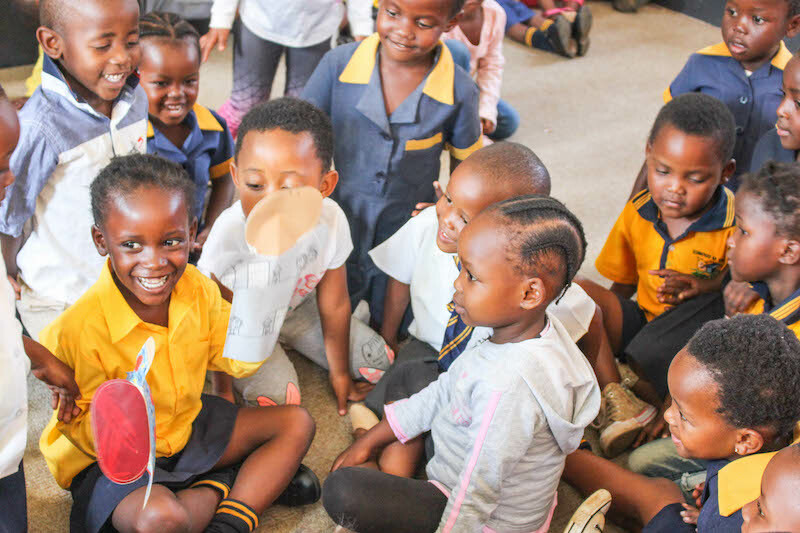 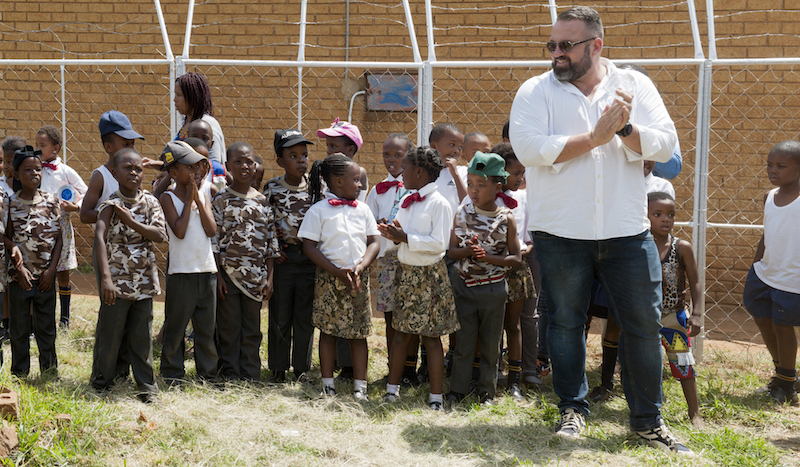 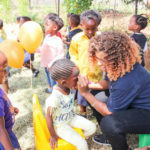 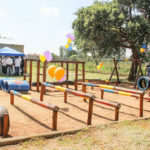 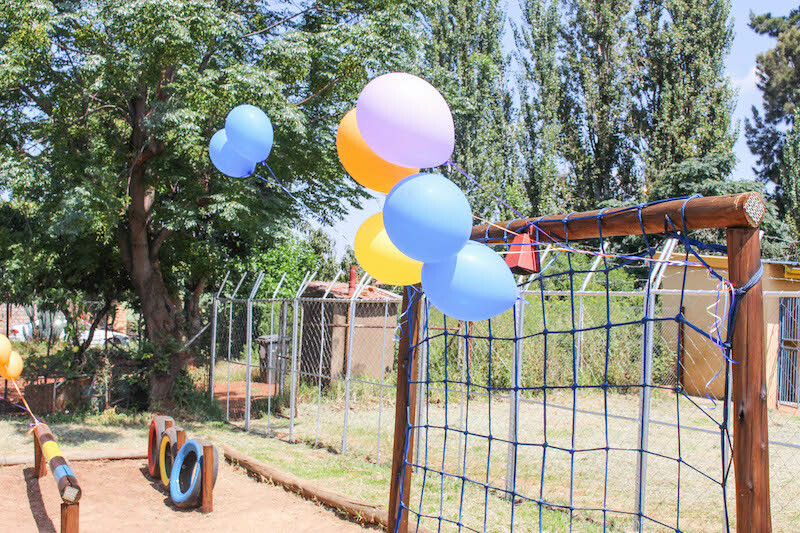 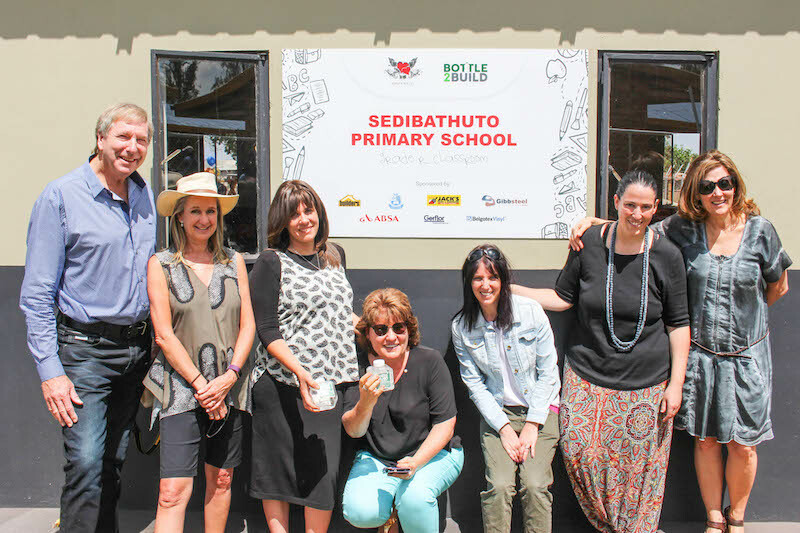 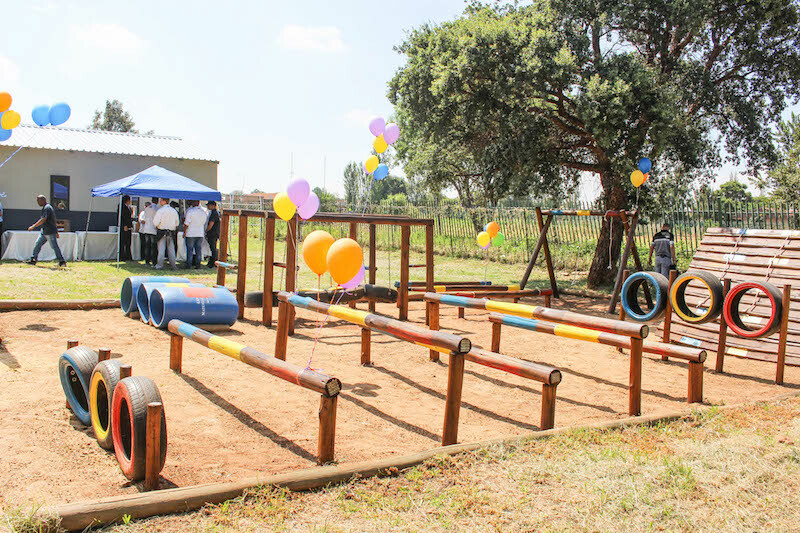 The Kirsty Watts Foundation and bottle2build collaborated to provide a much needed Grade R classroom for the Sedibathuto Primary School in Soweto. 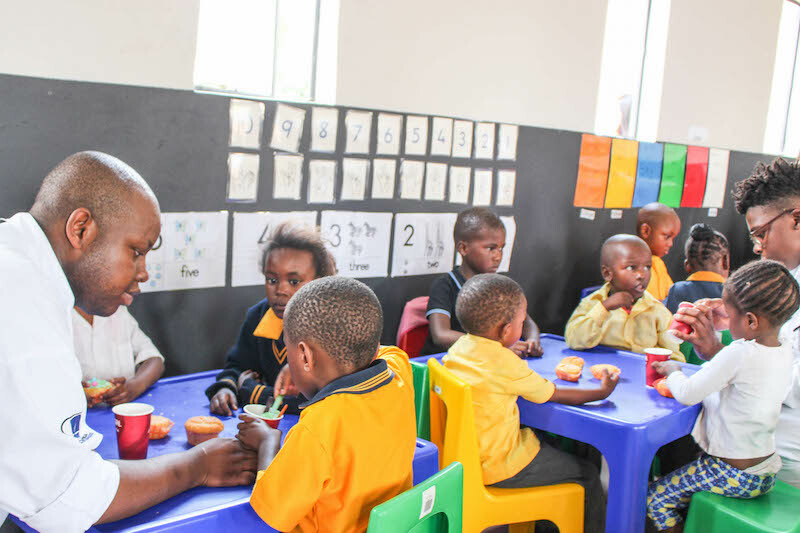 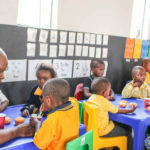 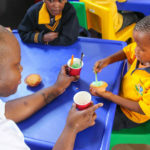 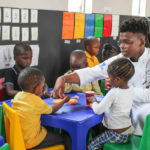 The school which is located at the far end of Soweto, in Mapetla close to Protea South, is very under resourced and the intake for Grade 0 and Grade R increases dramatically every year. 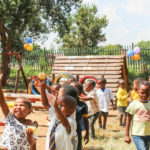 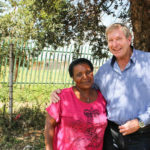 The children attending the school come from the nearby squatter camps and some live in child and grandmother headed households. 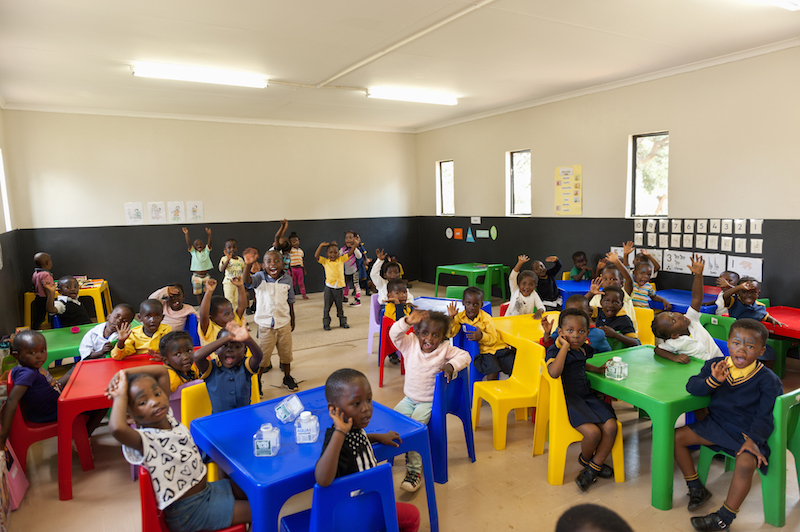 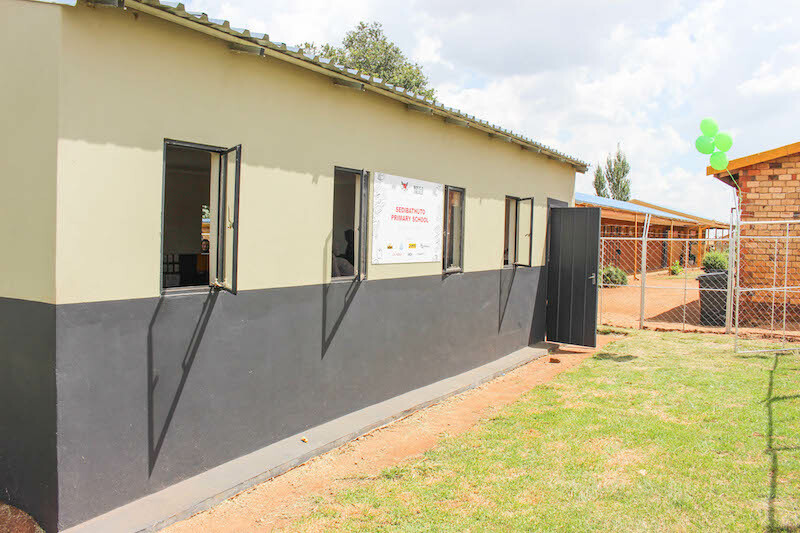 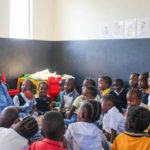 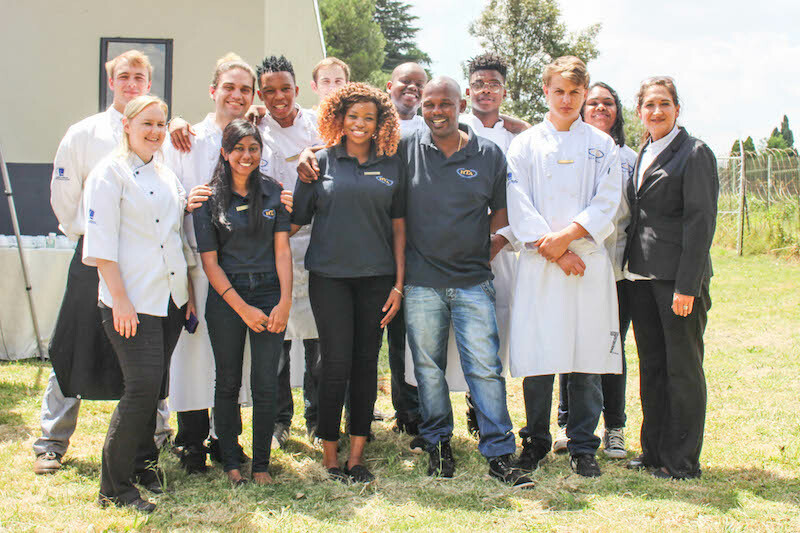 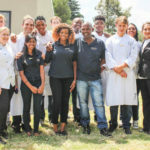 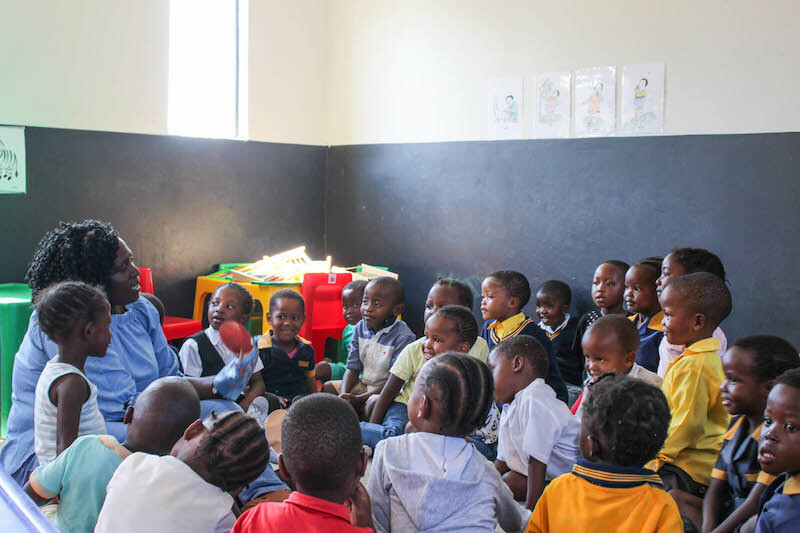 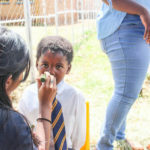 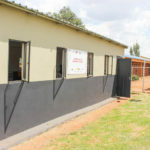 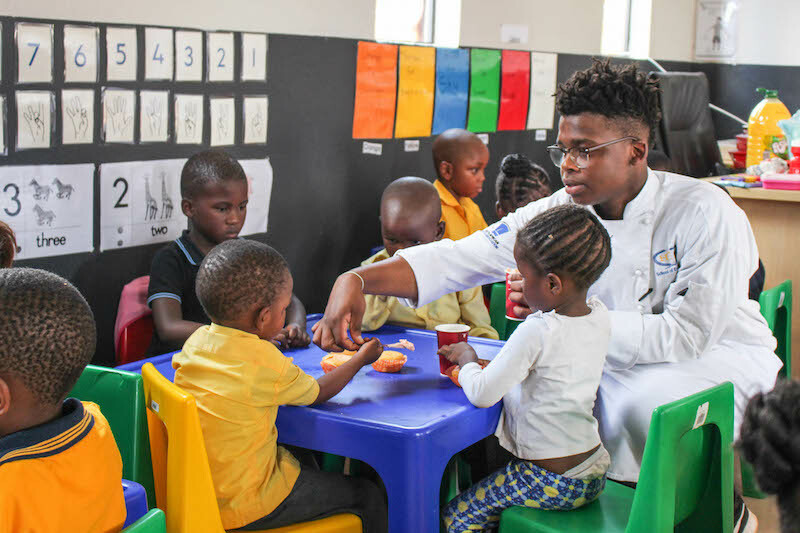 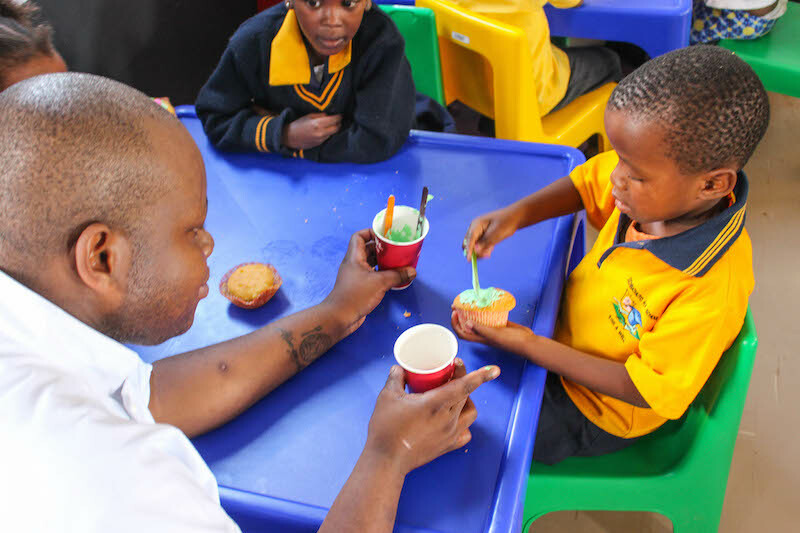 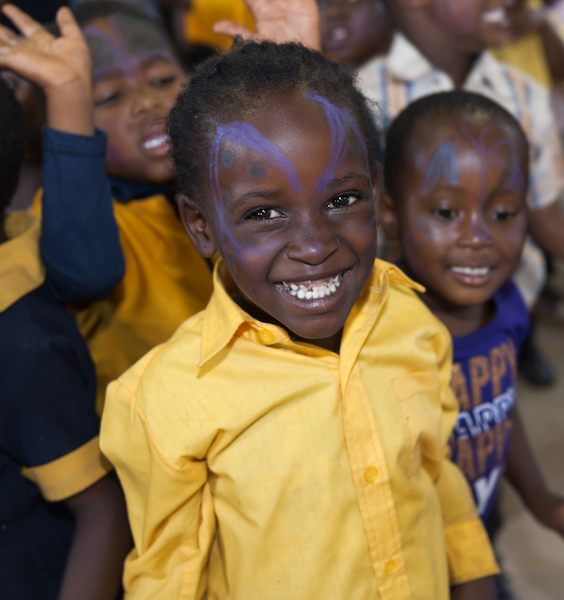 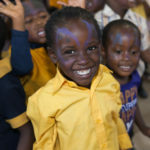 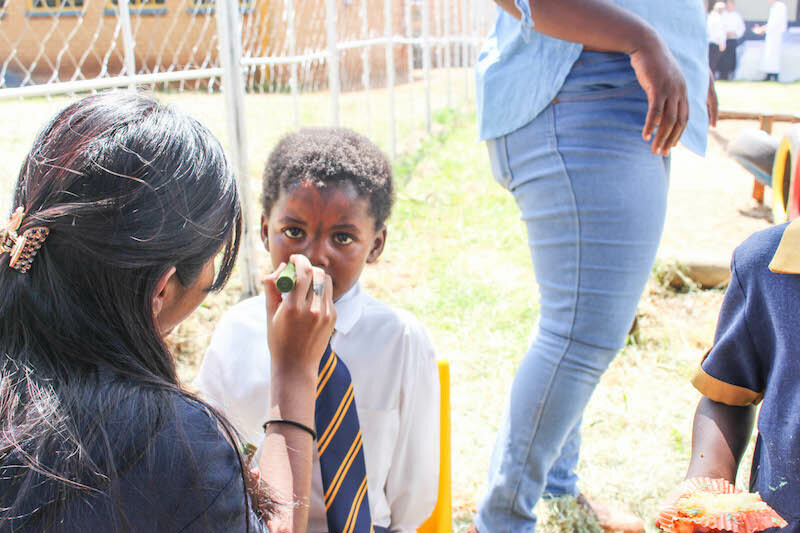 We were motivated to build a classroom to accommodate the growing class numbers of first time learners and to ensure that the children have the opportunity for learning in a smaller class which is a more manageable environment for the teacher too.